While traveling is a rewarding opportunity to expand your worldview and witness new things, it can occasionally become a challenge. No one is immune to the uncontrollable sequence of events that occur when a flight or train is delayed. If you are in another country, this may even make you panic. 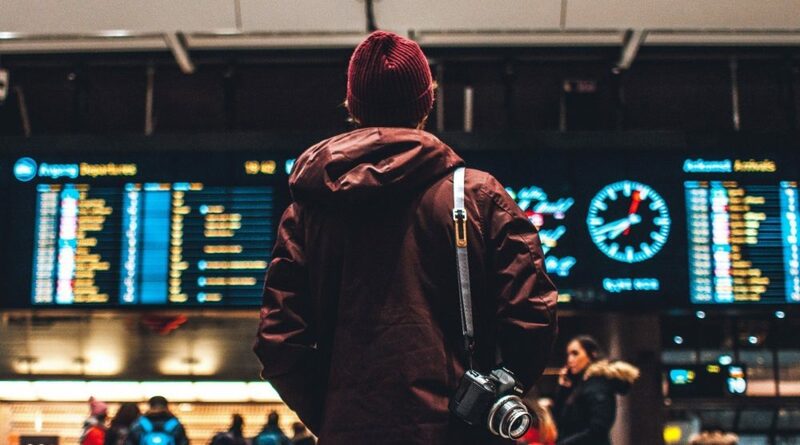 While I can't fix your delay, I can give you some tips on how you can ease the anxiety during your next travel struggle. So let's discuss the 10 tips you need for travel delays and how you can become a pro at planning for the unexpected. I totally understand that this is a difficult one! Yet, if you are in an airport or another method of transportation, you are far more likely to find an attendant that is willing to go the extra mile if you are kind to them. If you put yourself in their shoes then you would realize they are probably verbally abused at least ten times per shift for things that are way beyond their control or pay scale. Being kind and appreciative may not solve everything, but it definitely doesn't hurt. A certain level of calm is also beneficial for your own health as well. 2. Write down important phone numbers before you leave the house! You will not always have WiFi, cell reception, or battery life at a given travel destination. Always write down important information or phone numbers prior to leaving your home. You can usually find a pay phone or ask someone to allow you to use their LAN line in the event of an unexpected change. I even recommend that you make extra scanned copies of your important documents as well. If you leave prepared, then you will feel less anxiety in the event of cancellation or delay. 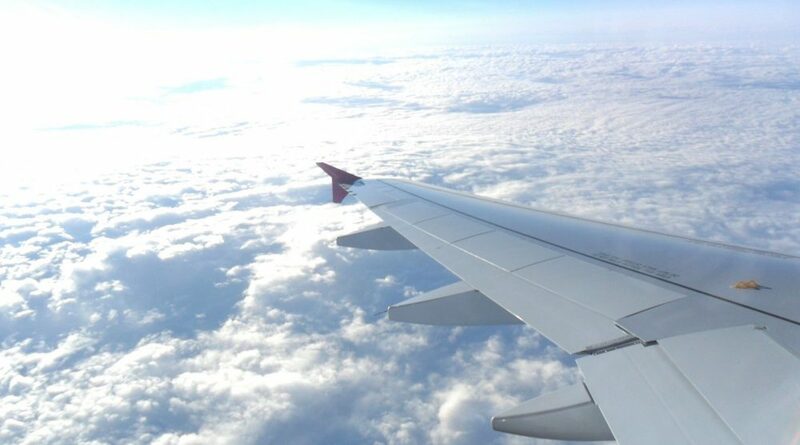 For airlines, you should keep their customer support number handy since they may be able to help you discover an alternative airport or in some cases a different airline to get you to your destination. 3. Bring a book, journal, music, and Netflix downloads (app only). You always need to have a way to pass the time. Especially, if the delay is less than 3 hours which may prevent you from leaving the terminal. Do not count on free wifi in all airports. I like to bring an inspirational book to read or write in my travel journal. If music is more your style then Spotify has a cool feature where you can download your playlists (Premium) so that you can listen to them offline. If you have the Netflix app on your tablet, Chromebook, or phone then you can download certain shows or movies to watch in offline mode. 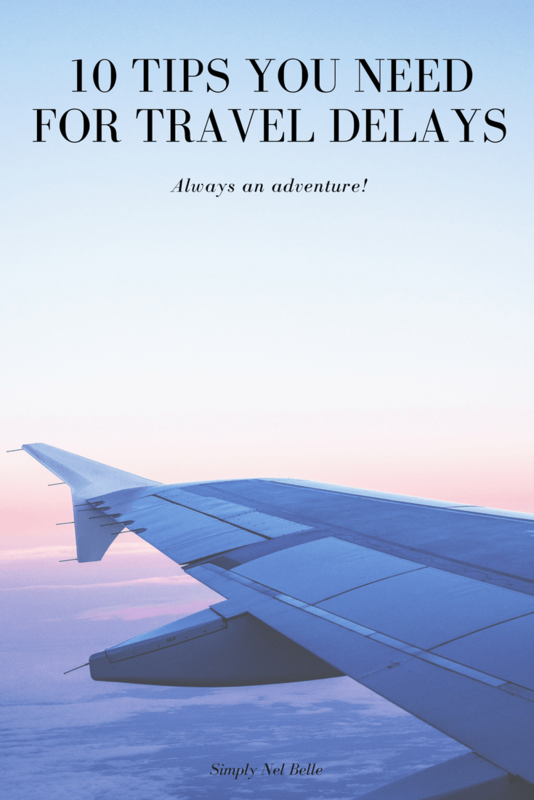 When expecting plan A always have a plan B and even C. Make time to research bus routes, Uber or Lyft fares, train tickets, friends or family in the area, alternative flights or even different dates to get to your destination. When I am taking a trip I always print out some alternative flight or train ticket ideas in the event that my transportation method gets cancelled. Remember it's all about preparation! If I were to be stuck at a terminal for longer than 4 hours, I would grab a Lyft or an Uber into the city or town to see something fun. For new customers, I have linked my discount codes for Lyft and Uber above for these apps. 5. Book a cheap room. If you are out of town then consider snagging a cheap accommodation if there is a better transportation option the next day. If you are flying then, of course, the airline will typically get you a hotel to stay in, but if you are waiting for a bus or train then that may not be an option. I always keep an assortment of apps on my phone for instances like this. Personally, I recommend Booking ($25 referral credit) and AirBnB ($40 referral credit) for finding cheap rooms. I have used these all over the United States and even abroad. There's no sense in bunking in a terminal for an evening when you can be comfortable in a cheap accommodation. If you are abroad, then I also recommend well-reviewed guesthouses, because this will give you the chance to meet some interesting travelers and hear their stories. 6. Be sure to dress comfortably and in layers! Depending on where you are in the world, terminals can range anywhere from the fires of Mordor to Arctic tundra. I always dress in layers in addition to loose fitting clothing. You don't want to wait around in tight and uncomfortable clothing that gives you discomfort when you sit. Remember you can still look cute in chic loose clothing! If you run cold like me, then I also suggest a scarf or shawl that you can use as a blanket if you need to. Multifunctional! 7. Take advantage of the opportunity to explore. If you have a flight cancellation that is going to keep you trapped for 6+ hours then get out of that airport and go explore! Go hiking, check out a new cafe or restaurant, take pictures, get a massage, walk along the water, or visit the closest state park. There is always something to see! If you are worried about your luggage then keep in mind that most airports have lockers you can rent by the hour or day. 8. Pack some snacks and a refillable water bottle. Traveling can get expensive even when you are stuck in a terminal. In the event of a delay, it's a great idea to bring snacks and a refillable water bottle with you. You can get through TSA just fine and can refill the water bottle once you get to a water fountain. This will save your money and will make you feel more comfortable while you wait. 9. Be aware of your passenger rights. In the event of cancellations due to the weather or others means, you may or may not be entitled to a refund or partial compensation. Always review the terms of your ticket whether its a bus, train, or airline on how they handle delays and cancellations. Knowledge is power and it will be less of a shock when your trip doesn't go as planned. It may even be a good idea to research travel insurance plans if you are traveling overseas. While delays and cancellations are the worst it doesn't have to bring you down and ruin your travel experience. Remember that some things are simply beyond our control. I'm a firm believer that everything happens for a reason. You will get to your destination eventually so take time for yourself to relax and think about all the things you look forward to doing when you finally arrive. Write them down in a notebook or create an itinerary or vision board on Pinterest. Distraction is a powerful tool when the environment is stressful. I hope that these 10 tips will help you prepare for the next travel delay you encounter. I have been in this situation so many times. Your list is right on!! Very well put together! Dressing comfortably and in layers is the best tip ever! Unfortunately, it doesn’t seem important to follow until you wish you had! Thank you for the advice! These are some great tips to keep in mind. We are on vacation right now and got some shows downloaded on Netflix to watch during down time! Love your tips! You always have to be prepared now a days. I literally arrived at 3 am today due to a travel delay. It’s never easy but having a calm & positive attitude helps! Sending this to my best friend because she is totally nervous and unorganized on travel days!